Find two reading and focus on the main difference. 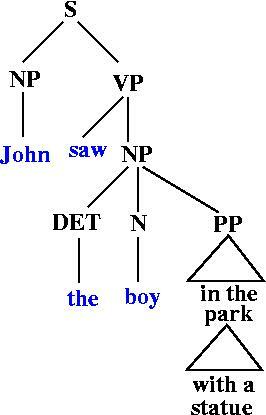 Pragmatics is the study of ways in which language is used and its effects on the listener. Assume a system that should automatically perform hotel bookings. Costumer: Is the double room for £ 22 available on 9 November? Computer: No, but I can offer you our suite, which is normally £ 50 for only £ 25 on 9 November. It's a real treat and unbeatably competitive. Syntactic analysis: "Boy the go the to store." rejected as syntactically incorrect. Semantic analysis: "Colourless green ideas sleep furiously." rejected as semantically anomalous. Pragmatic analysis: "Do you know the time? ", answer: "Yes, I do." pragmatically incorrect, since it disregards the intension of the request. Sam is a tall man. 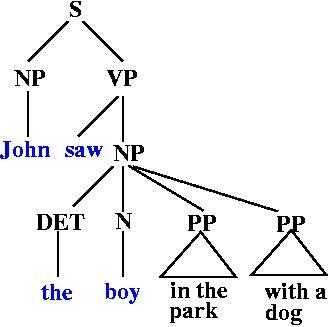 Larger sentences are parsed and decomposed into smaller parts which can be translated piecewise. If the Millennium Dome is at least as high as the Royal Albert Hall, then every concert hall which is at least as high as the Millennium Dome is at least as high as the Royal Albert Hall. If Sam loves everybody then Sam loves himself. If only doctors or hospital administrators are eligible and Mrs Miller is eligible then Mrs Miller is a doctor or a hospital administrator. You may fool all the people some of the time; you can even fool some of the people all the time; but you can't fool all of the people all the time. 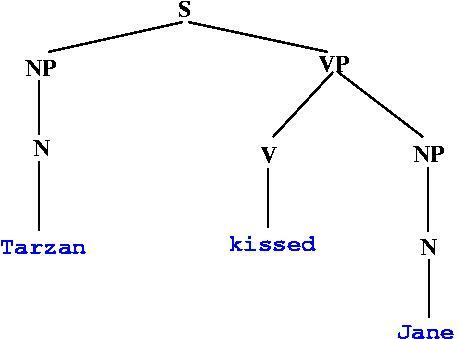 [Abraham Lincoln] Use P(x) standing for "x is a person", T(y) for "y is a moment of time", and Fool(x,y) for "x can be fooled at y." You may fool all the people some of the time. There are times when you may fool all the people. You may fool any person some of the time. How to formalise Mickey is a big mouse? How to formalise Jumbo is a little elephant? BUT: A big mouse is smaller than a little elephant. Typically humans have two legs. The typical height of an adult male is 180cm. The typical maximal temperature of a November day is 12 oC. Slots can be overridden, hence they can be taken to represent properties that follow only typically. Clyde is white. 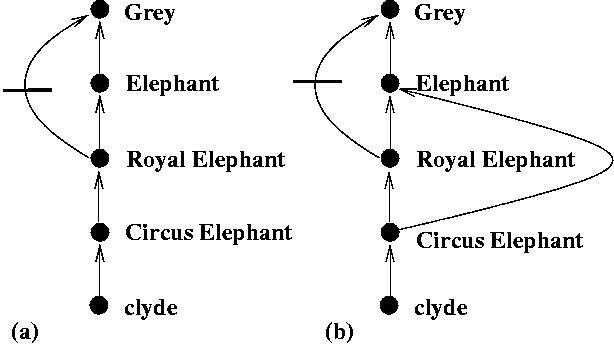 I.e., Clyde is an exception with respect to colour, but inherits the other properties of elephants. 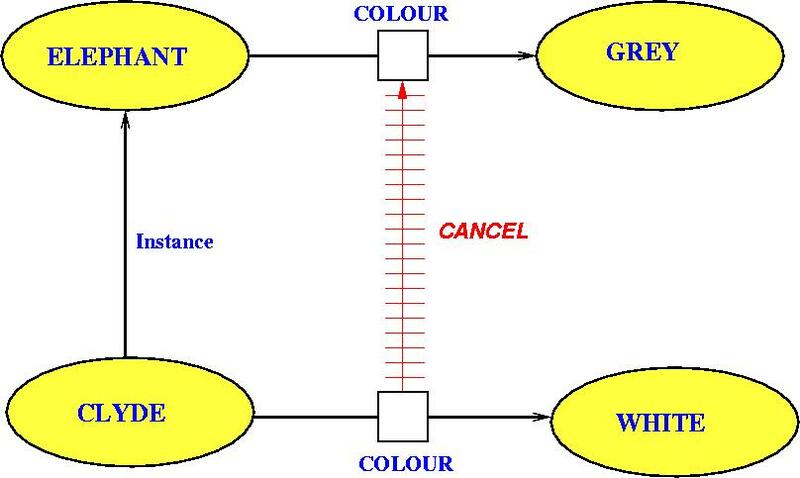 Slots can be overridden, hence they can be taken to represent properties that follow typically only. Republicans are typically not pacifists. 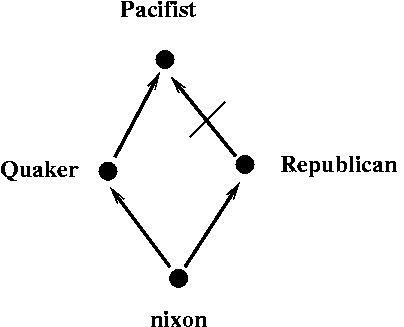 * "Nixon is not a pacifist."? In the light of default values a fundamental property of standard logic does not hold any more, monotonicity. 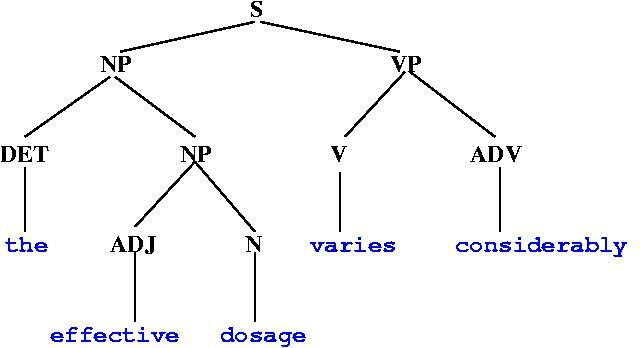 Monotonicity means: If a statement A can be concluded from a set of facts set, then A can also be concluded from any larger set which contains set as a subset. This is no longer the case for defaults. This is not correct, however. If we learn in addition that Tweety is a penguin, we don't want to conclude any longer that Tweety can fly. is a better form of reasoning (default reasoning). With the additional knowledge Penguin(Tweety) it is not possible to derive Can_Fly(Tweety) any more. Question: How to derive that P(c) is not abnormal. 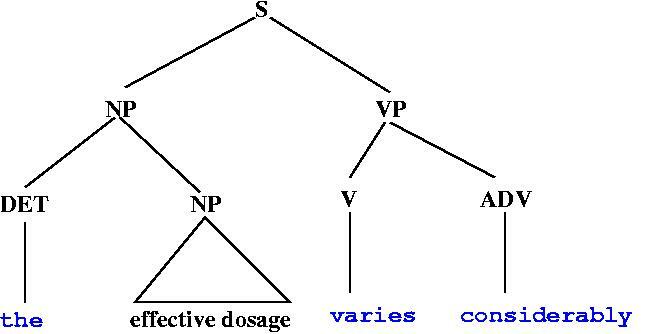 Use negation as failure as in Prolog, that is, in the example, if it is not possible to derive that Tweety is a penguin, then assume that it is not a penguin, then assume that Tweety is a "normal" bird, then conclude that Tweety can fly. Represent: "A good student of whom nothing is known to the contrary will study hard. A party person of whom nothing else is known to the contrary will not study hard. A good student who studies hard will graduate. David is a good student." "David is a party person." 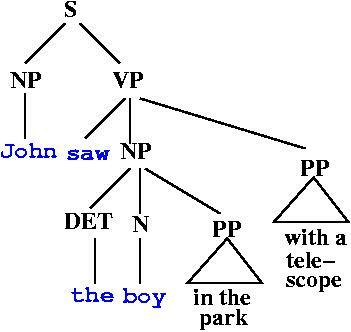 Restricted expressive power (e.g., no defaults). Semantic status may be unclear. 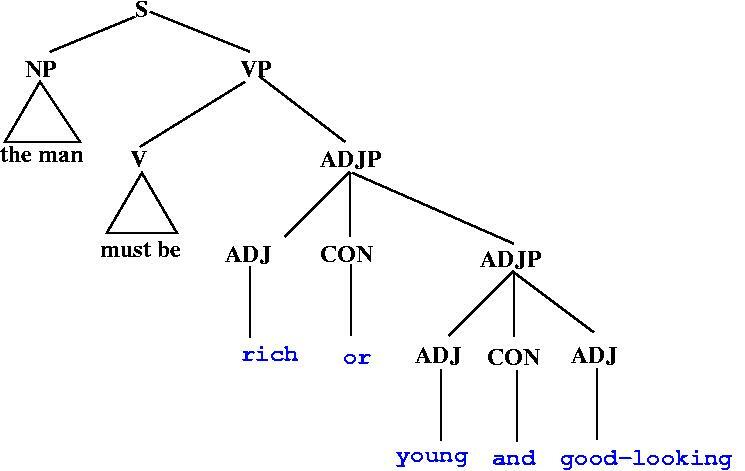 Efficient reasoning possible (depending on exact format). 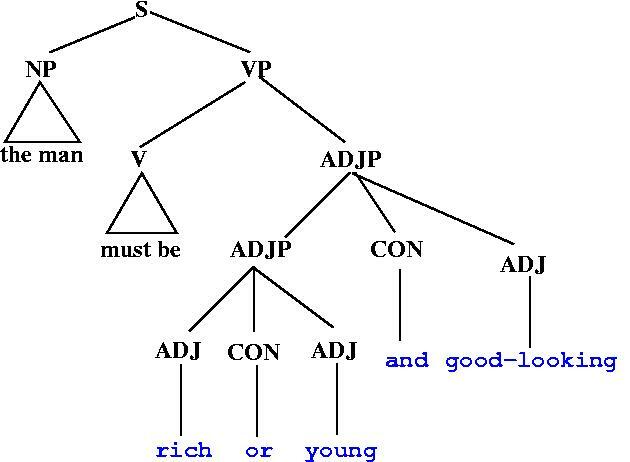 Default values and non-monotonic reasoning. 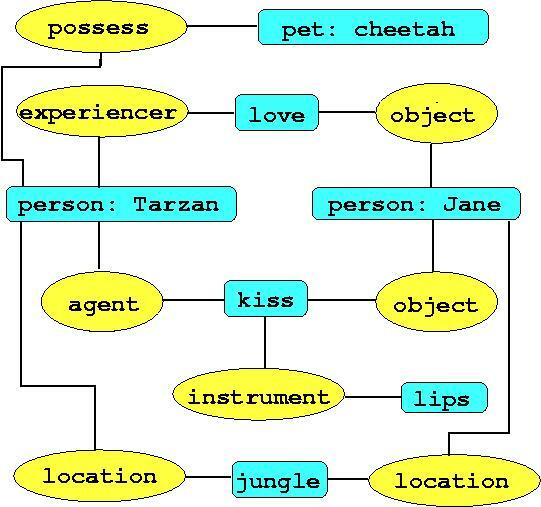 There is no single best knowledge representation formalism. The URL of this page is http://www.cs.bham.ac.uk/~mmk/Teaching/AI/Teaching/AI/l7.html.